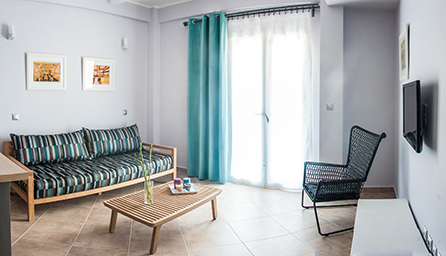 Villa Despina Green Suites is located in the picturesque village of Polychrono. 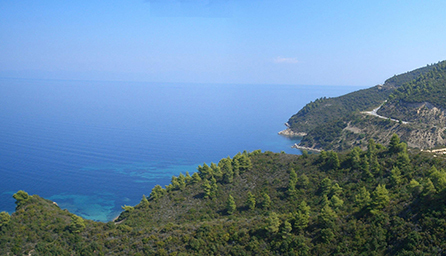 Polychrono is found on Kassandra, the first of the three prongs of the Halkidiki trident. Surrounded by the clear blue sea of the north Aegean, the peninsula boasts more than 40km of dreamy sandy beaches. Each year, most of these receive the Blue Flag award for water purity and environmental management, making Kassandra’s coast one of the cleanest worldwide. 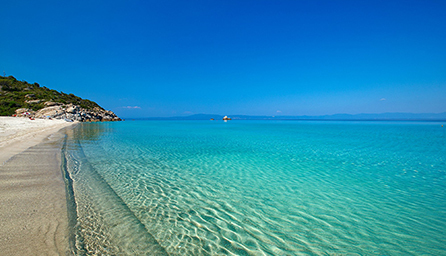 Halkidiki is renowned for its fertile soil and lush, dazzling landscapes. Peaking at 1165m in the region’s centre, mount Holomontas overlooks pockets of land that range from pine forests and natural springs to vineyards and olive groves. Polychrono lies on the middle of Kassandra’s east coast, an ideal base from which to explore the area’s natural splendour. 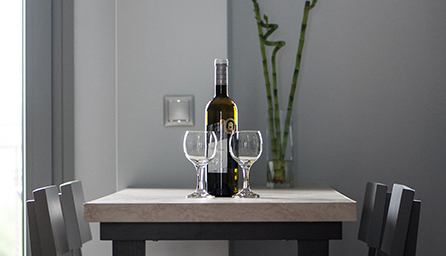 A mere 80 metres from the beach, the Villa Despina Green Suites apartments allow easy access to a range of homegrown marvels. Here one can enjoy a blissful setting of traditional houses, red-tiled rooftops, and beautiful Orthodox churches. Local shops are close at hand, with a selection of tavernas, restaurants and low-key bars laid out along the sea. While it might seem a world away, this enchanting environment is within easy reach of both the city of Thessaloniki (approximately 90km) and the “Macedonia” international airport (approximately 75km). Please, check Villa Despina Green Suites’ exact location in map and directions section.